When people buy dogs from Hobo K-9 Rescue, they think they’ve adopted a genuine rescue dog — after all, the group is a registered nonprofit and buyers are told they’re saving these dogs. But in reality, these dogs aren’t rescues at all. Instead, they come from puppy mills, farms that breed hundreds of dogs while keeping them and the parent dogs in often horrible conditions — and it’s part of a new approach designed to trick people into buying puppy mill dogs. Last year, the team at the Companion Animal Protection Society (CAPS) heard about a new nonprofit group called Hobo K-9, located in Britt, Iowa, that was registered as a 501(c)3 organization. When CAPS realized that Hobo K-9 was based in the same town as J.A.K.’s Puppies, Inc., a brokering company that sells puppy mills dogs to stores around the country, they were instantly suspicious. “It was apparent that it was a problem, because it was literally registered to the same person who runs the largest puppy broker facility that exists in the U.S.,” Pete, an investigator for CAPS whose name had been changed for safety reasons, told The Dodo. In April 2018, Pete traveled to Britt to see if he could figure out what was going on. 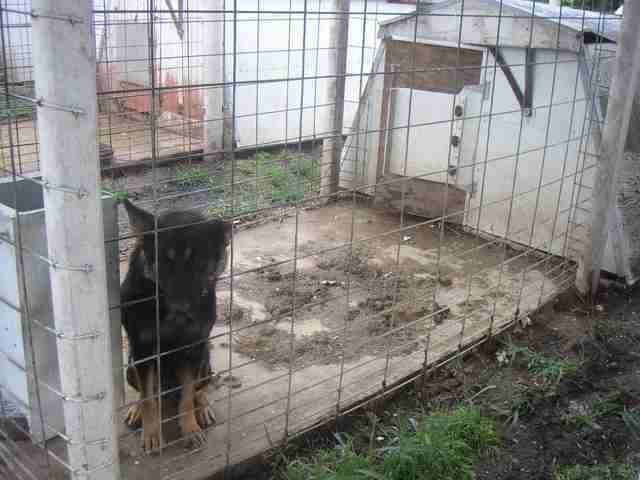 When he arrived at the address where Hobo K-9 was registered, he was greeted with a sign on the door: J.A.K.’s Puppies. The women were referring to Jolyn Noethe, the owner of J.A.K.’s Puppies, who, it turned out, also owned Hobo K-9. Pete believes J.A.K. 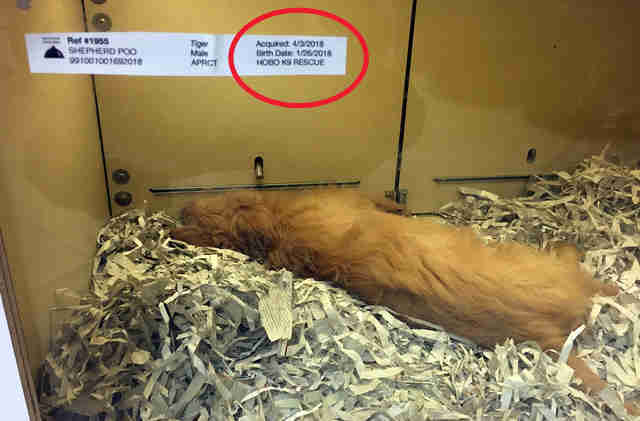 's created the fake rescue to avoid taxes, and to sell dogs in cities where there are bans against selling dogs from commercial breeders, according to CAPS. 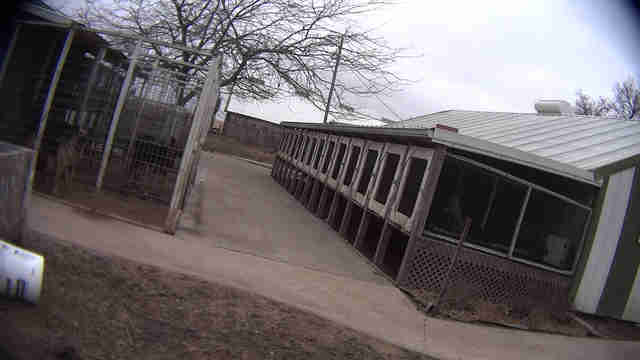 During his investigation, Peter also visited Pet Luv Pet Center in Chicago, a store that sources purebred and designer mix dogs from Hobo K-9 and presents them as “rescues,” according to CAPS. 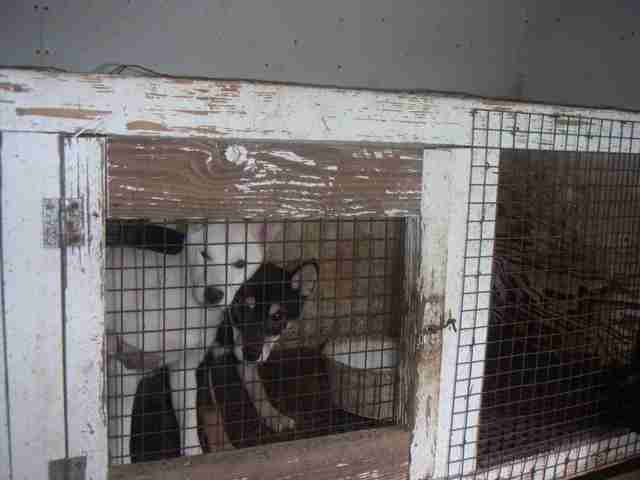 In Chicago, it’s actually illegal to sell dogs from large commercial breeders. 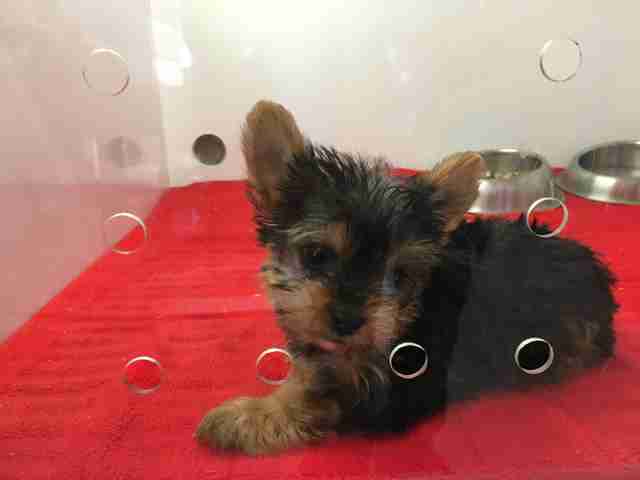 Escondido Pets in Escondido, California, is another store that sells dogs from Hobo K-9 Rescue. 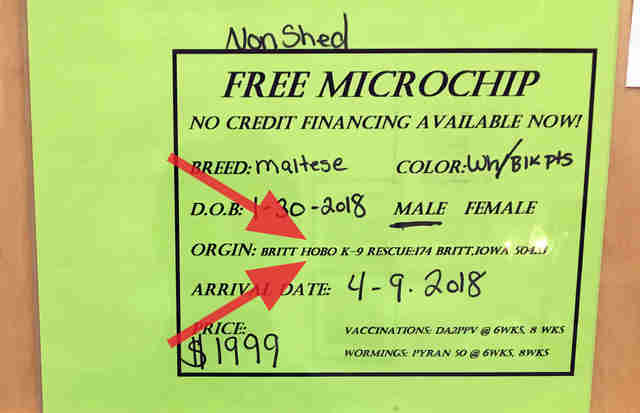 When Pete investigated this store, he got less information, but he clearly saw that the dogs had come from Hobo K-9 Rescue — and that they were being sold for large amounts of money. “The workers were just saying, ‘That’s a rescue,’ and, ‘That’s all they know,’” Pete said. Two other pet stores known to falsely sell “rescue” dogs from Hobo K-9 Rescue are Shake A Paw in Union and Green Brook, New Jersey and Bark Boutique & Rescue in Temecula, California, according to CAPS. CAPS also figured out that many dogs from Hobo K-9 Rescue were going to an organization called East Coast Humane Society, located in Venice, Florida. East Coast Humane Society did not immediately respond to The Dodo's request for comment. J.A.K. 's Puppies and Hobo K-9 Rescue also did not immediately respond for comment. Pete also saw dogs with open wounds, who didn’t appear to be getting treatment. Sadly, these are the kinds of dogs who end up being sold as “rescues” to pet shops and groups like East Coast Humane Society, according to Pete. While the issue of fake rescue groups is new and rare, Pete fears that more and more false rescues will show up if action isn’t taken. 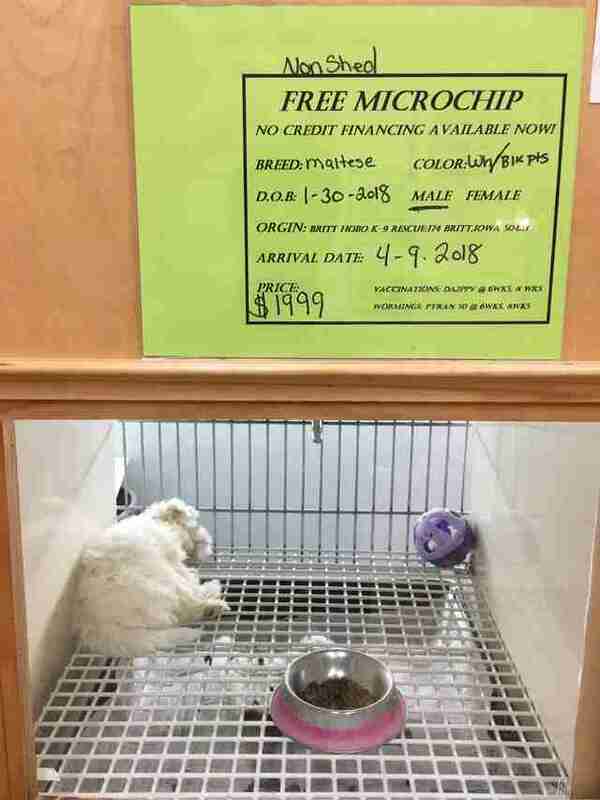 “When we’re passing laws that prevent stores from selling from breeders … [but allow them to] sell animals that come from a rescue ... it has to be an actual rescue — preferably a local rescue that is either a municipal shelter or a shelter that you can vouch for,” Pete said. It’s also important for people to be extra vigilant when they’re looking to adopt a rescue dog, Pete explained. 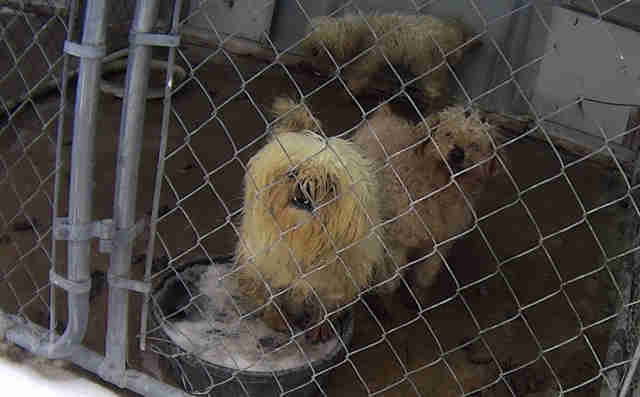 To learn more about CAPS’ investigation of puppy mills, you can visit its website. You can also support investigations like this by making a donation.